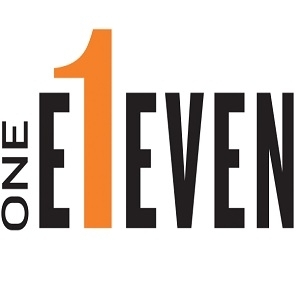 1Eleven is the only place that offers the ultimate off-campus housing experience. By living here, you will have the opportunity to build new relationships, retreat to a quiet space, and enjoy a unique living experience. Book now and experience university student living at its best!